The Chartered Institute of Public Relations (CIPR) has announced a significant discount on WIRED magazine as new addition to the CIPR Plus package, after confirming a deal with publishers Condé Nast. 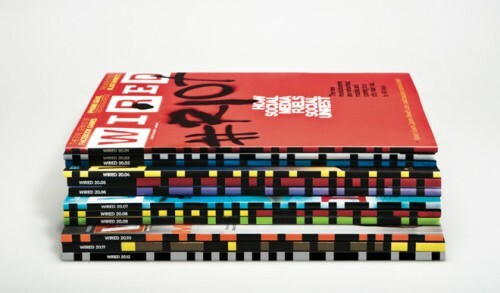 WIRED is the essential source of information and ideas that make sense of a world in constant transformation. The WIRED conversation illuminates how technology is changing every aspect of our lives – from culture to business, science to design. The breakthroughs and innovations uncovered in the magazine lead to new ways of thinking, new connections, and new industries. WIRED is offering CIPR members 12 issues for just £24 + FREE iPad & iPhone editions. Information on how to take up a discount on this exclusive package can be found via the CIPR Plus pages.